How a sports league, designed for the future, can help brands with their marketing. 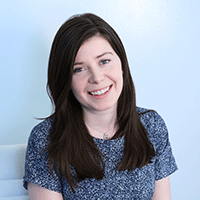 A major ad campaign for a brand is usually created by an ad agency or the brand’s in-house agency. A sports league like the NFL or NHL creating an entire ad campaign? That’s not typically done. That is, until the Drone Racing League—a league designed for people who want to race drones above 80 mph on real courses—changed the game. DRL is proving that it’s more than just a forward-thinking sports league by building out its in-house media and marketing teams to create ad campaigns for major brands like Swatch. Its latest marketing effort is for private telecom company Cox Communications. But why choose DRL to create an entire brand campaign? Cox Communications was looking for a way to show consumers that the brand is more than just a cable company, but a company that is helping to build the future. The best way to tell that story—using a mix of traditional TV ads and experiential events—was not by working with a typical ad agency (although the brand’s agency, Doner, did help out a bit) but instead partnering with another future-thinking brand, the Drone Racing League. “We learned that [Cox was] looking for not just brand integrations, but original content creation and a complete 360 campaign involving multiple elements, which is exactly in our wheelhouse,” he explained. 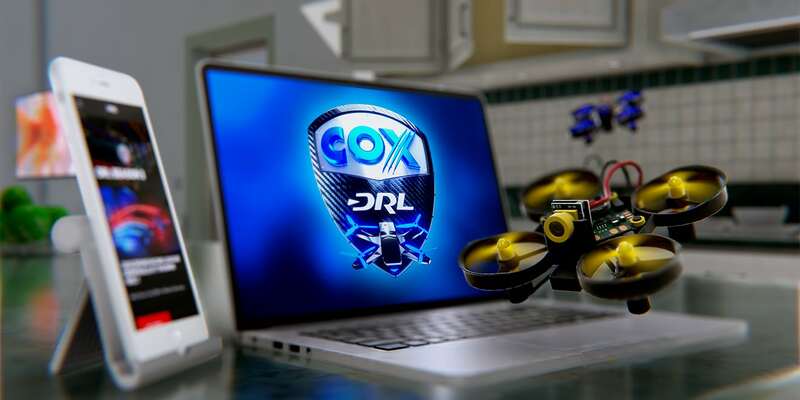 A major component to come out of the partnership is a TV spot featuring one of DRL’s star pilots, Nick “WildWilly” Willard, who Cox sponsors when he races. In the ad, Willard flies a custom-built DRL Racer3 drone around his mom’s home at lightning speed; the drone is powered by Cox Wi-Fi, ensuring that there’s no delay that could result in crashes or broken vases. The league has a digital simulator of drone racing that any fan can download to learn the ins and outs of piloting a racing drone in a safe environment. DRL created a digital map of the house featured in the ad so that, once fans download the simulator, they can take a ride around inside the house and practice their flying skills. Outside of TV spots and traditional brand sponsorships (Cox will serve as a sponsor for Nick “WildWilly” Willard and powering wifi for the 2018 DRL Allianz World Championship Season), the Drone Racing League also helped create an interactive 4D “thrill ride” that will show up at Cox stadiums across the country. Those will give fans a sense of what its like to be a drone flying through DRL courses. Vaneri said that he’s been pleasantly surprised by the partnership’s results, despite the fact that wasn’t familiar with the people at DRL or the sport before entering it.